Advertising is a great way to gain many clients and customers. One of the most popular ways of advertising in the modern era is through the internet. Everyone has, at least once in their lives, accessed the World Wide Web. 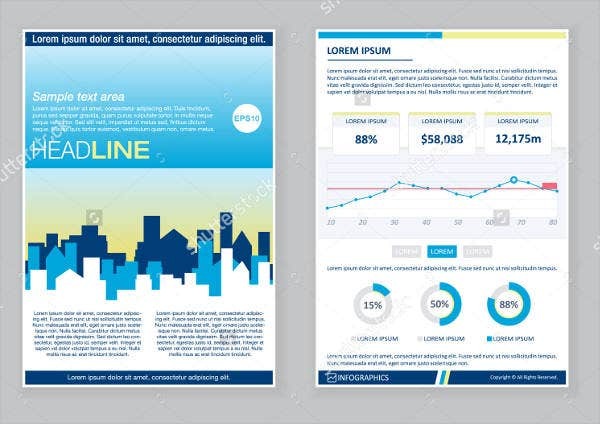 Many companies take advantage of this and display advertising banners all over the internet on many websites to gain more people buying their products. If you are interested in this kind of advertising, then you’ve come to the right place. 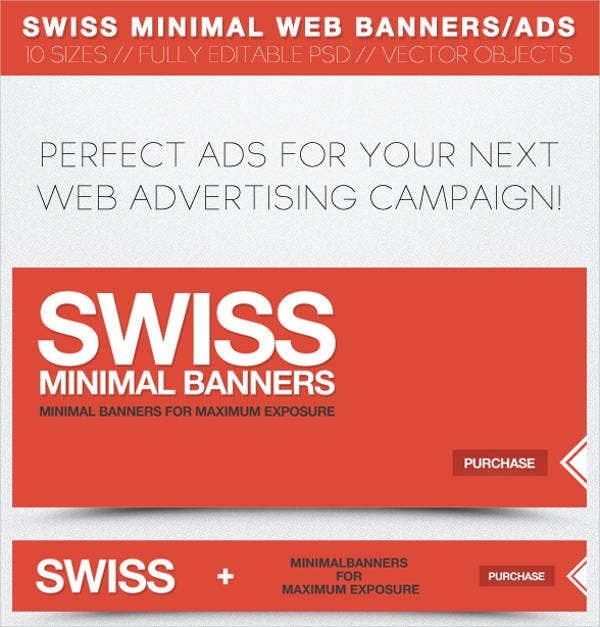 On this page, you’ll find 9+ advertising web banners that can help you gain clients and customers all over the world. 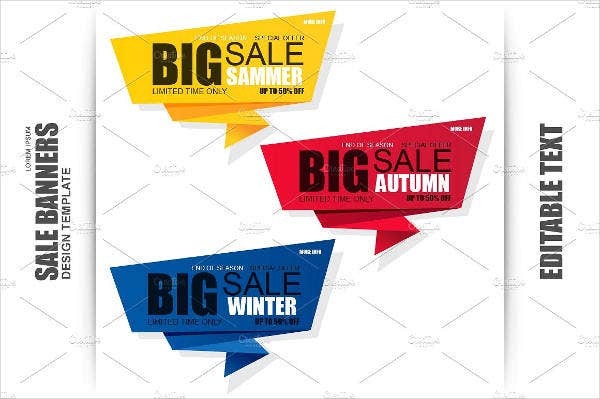 If you’re interested in more ways of advertising, then check out this collection of Advertising Banners for a more traditional way of advertising your business. 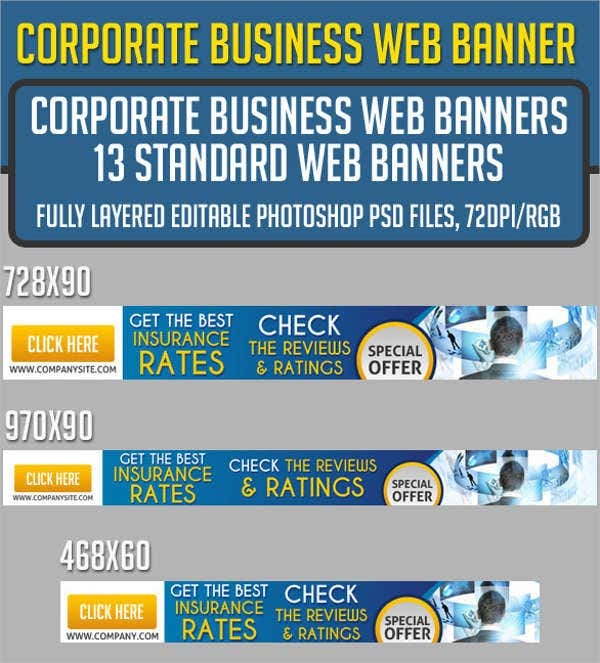 Web banners can be useful in that they advertise content for a business to many people visiting the internet. They can be quite essential for companies in order to profit more due to having more consumers for their products. You can tell the world what your business can do for them and they’ll be coming your way. 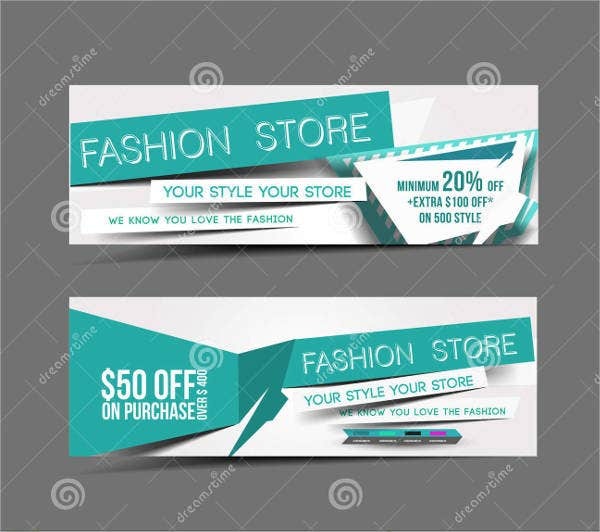 Web banners can vary in cost depending on which website you are advertising them. It can cost quite a hefty sum to display them in the more popular websites. But this also means that you get more customers due to the many people visiting that website. In the modern era, most people nowadays use the internet for exchanging and receiving information. You can take advantage of this by telling them what your business is offering. Since the internet goes all the way across the globe, you can be sure that you’re going to have a lot of views for your website. 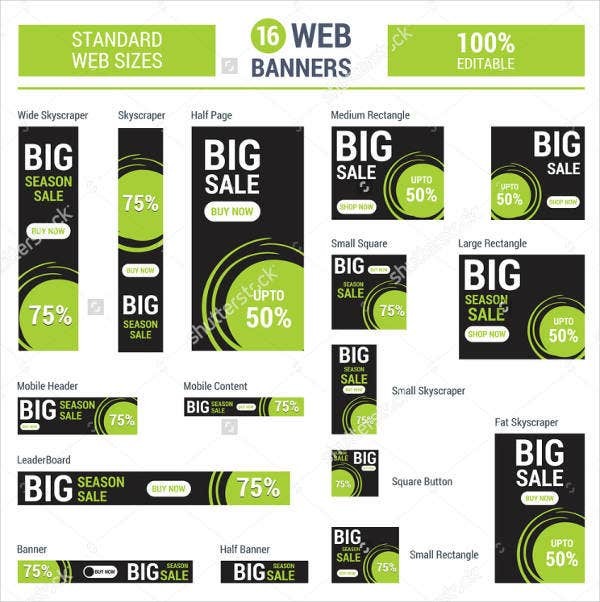 With advertising Web banners, your business is sure to profit more. Why do you think that advertisements are everywhere on the internet? Companies use this because they are profitable and a good tactic. Now, you can use them as well to make your business profit more. 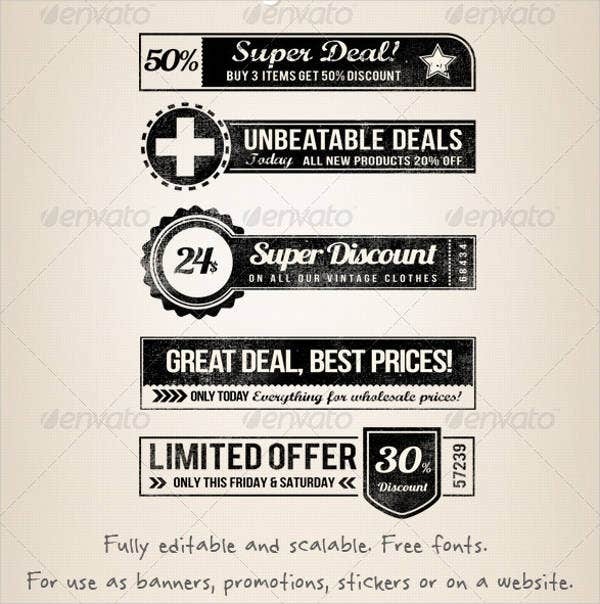 Speaking of which, if you’re also interested in more of a traditional way of advertising, then try these Free Banner Templates. Since Web advertisements can cost quite a lot depending on which website you are advertising them on, it’s advisable to take some things into consideration before going forward with your banner. Don’t just go and make an advertising web banner and then just looking for any website to post it on. You might be only wasting your money. You need to carefully pick a website where you think your business will receive the maximum amount of exposure you can get. This part needs good judgement as you may want to calculate whether or not the website you are posting it at will get you a lot of customers going your way. Even if the website is popular, if you don’t think the people frequenting that site will be interested in your product, it’s best to place it elsewhere. You budget can depend on the amount of websites you can place your advertisement banners on. It’s possible to place it in more than just one, but it will cost more depending on the website you’re placing it at. 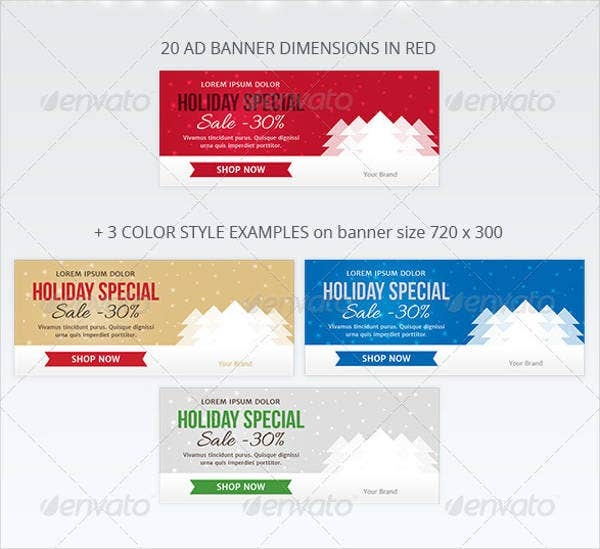 You should consider putting your Web banner on lesser known websites to have more quantity and pay for less than more well known ones. The content being advertised itself is extremely important. You should take note to sell your business in a way that will get people interested in what you are selling in the first place. 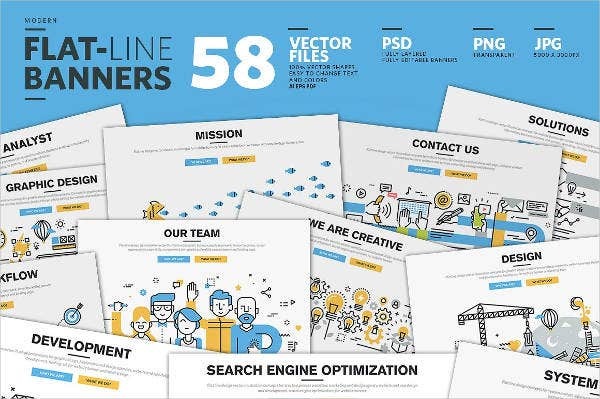 No matter how well placed your web banner is, if you don’t sell it right or provide the right kind of information about the business your provide, then you’re not going to get many customers going your way. So, what do you think? Hopefully, this list helped you become more savvy about using web banners so you won’t waste your funding. 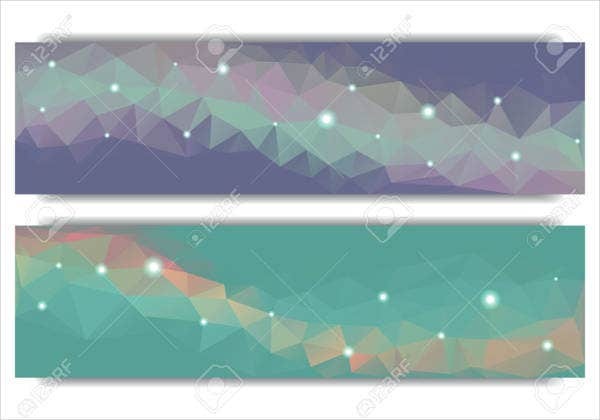 If you’re interested in a more traditional way of advertising banners, then these Printable Banner Templates are just the thing to help you.